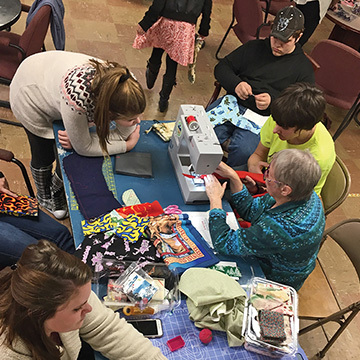 Knowing how to operate a sewing machine — or even thread a needle and attach a button — are skills many young people don’t have. A Maine retiree is tying up those loose ends. 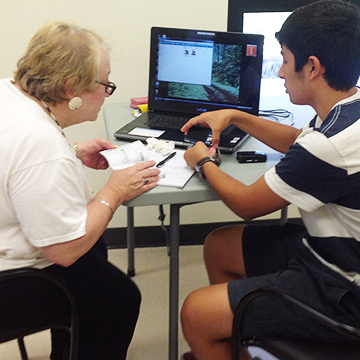 When computers, cameras, cell phones and websites are the subject, a New Jersey township knows it’s smart for seniors to learn from students.